It's been two whole weeks since I have posted, so I'd like to start off by apologizing for my blogging absence! I've been keeping quite busy - John was out of town for two days for an academic conference and then my parents visited us for four days. Thrown in the mix has been all the adoption paperwork that we need to get completed before our next home study visit on April 21! With all of that, I just haven't had the time or energy to blog or read books! 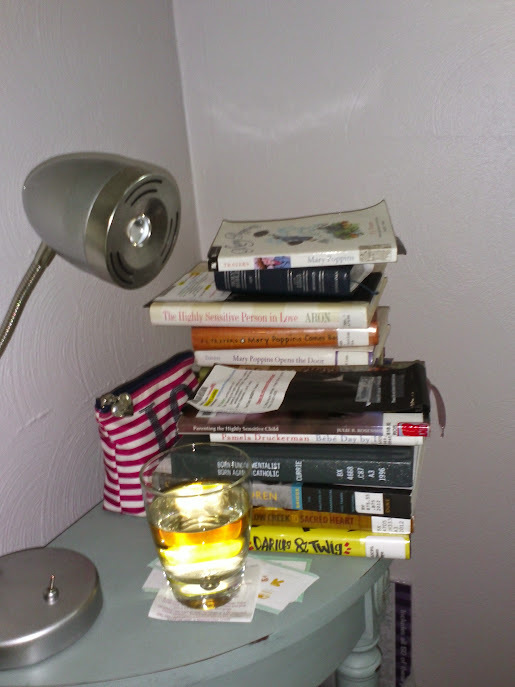 But the pile of books on my nightstand has become two piles, so I really need to get reading! About a month ago I asked about recommendations for books on Catholic conversions that weren't liturgy driven and Jessica suggested Cari's book, Pope Awesome. I had actually wanted to read this book when it first came out, but my library doesn't have it, so I was out of luck. 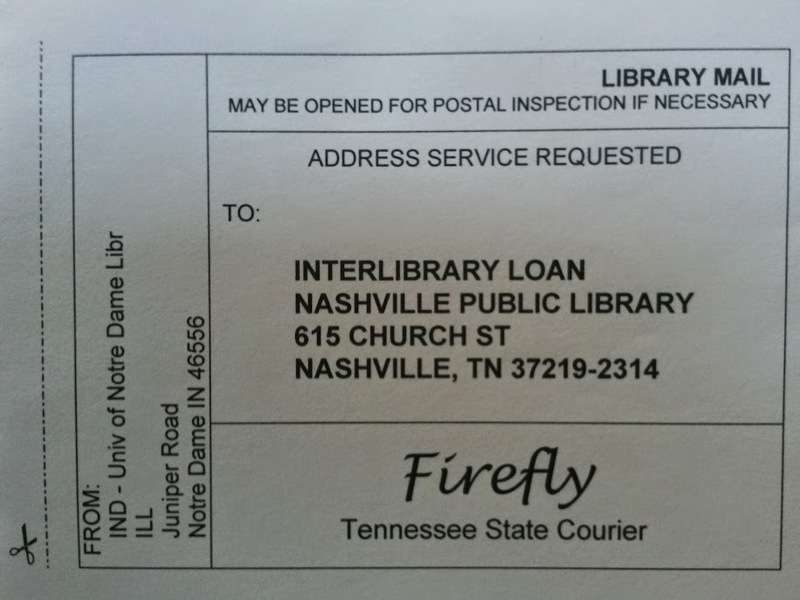 After Jessica's suggestion, I figured it was worth asking my husband to put in an inter-library loan request through Notre Dame. So after about three weeks worth of waiting, Nashville Public Library sent me Pope Awesome! Thanks Cari! And thanks to Jessica for the suggestion! Now you should head over to Jessica's becuase she clearly has fabulous recommendations! I missed you! Thanks for continuing the blog! And I do appreciate the pictures!